My name is Virginia Sullivan. In 1964 twenty three year old Virginia Sullivan’s (maiden name Fong) life changed forever. From living in poverty within the tropical climates of Panama City, she was swept off her feet by an Army Sargent Tom Sullivan. While being stationed at the nearest American military base Tom and Virginia fell in love and married each other while in Panama. Virginia’s life would soon change when her husband was now being transferred to Fort Drum, NY and where the rest of his family resided. Virginia packed her bag with nothing more than summer clothes and the only shoes on her feet which were a pair of open toed high heels. Virginia traveled by boat to the New Jersey Port with the clothes on her back and a new fur coat bought by her husband. The feelings of awe and shock froze over her as well as literally freezing with nothing on but the fur coat, a sun dress, and her only pair of shoes, high heels. It was early January and the snow fall was in full effect, Virginia, having never seen snow immediately wanted to put in her mouth and eat it. She thought the snow looked like a snow cone and felt so happy to be in this new world with her husband and his family. However, it wasn’t long before the hardships of being a new immigrant to America kicked in. Virginia couldn’t speak much English and she had nobody to help her obtain money to buy the basic necessities like winter boots or warmer clothes. She like many others affiliated herself with those like her who spoke Spanish and she depended on their support to make her feel like she was home. In time Virginia learned more English, became a seamstress, and a mother of three. She’s only been back to panama twice since she left and still continues to send money to her family so they may live better lives. 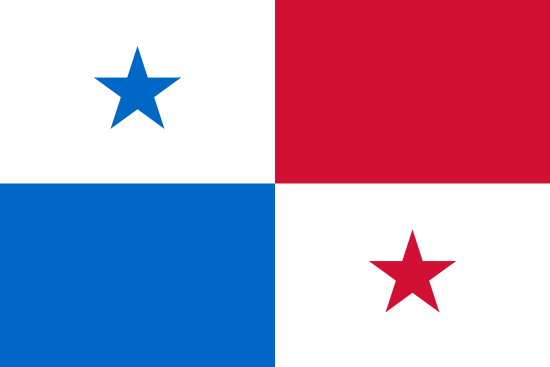 Panama may have been Virginia’s birthplace but New York is her home. She currently still resides in Copenhagen NY surrounded by a loving family and above all she retains the culture she grew up in and never forgets about the one day that changed her life. The only thing that has really changed for Virginia is her love of snow, she hates it now.